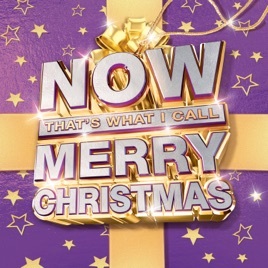 Basically a reboot of Now That’s What I Call Christmas! (2001) but with a few modern artists sprinkled in. Not worth it if you already have the 2001 album; you can purchase the additional tracks separately if wanted.